A federal watchdog agency said Wednesday that it's hard to prove that Hanford’s Waste Treatment Plant is safe. 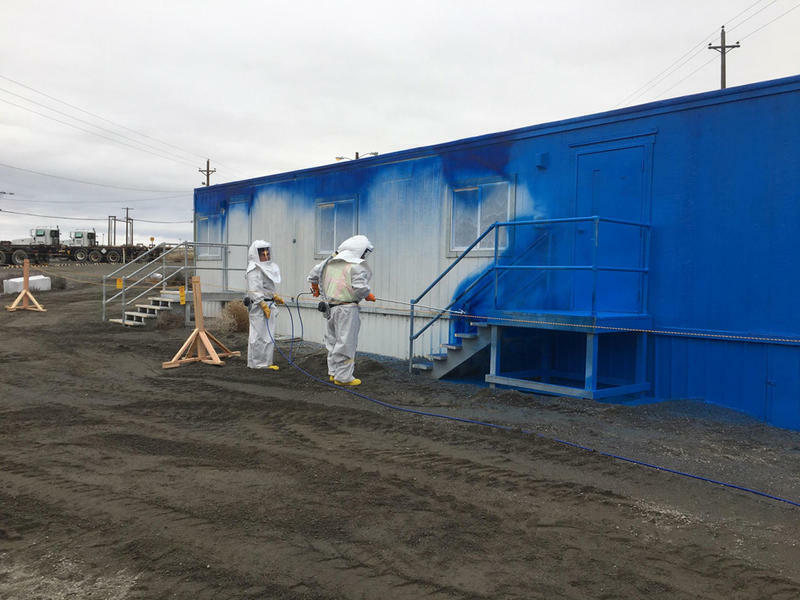 Workers plan to tackle some of the nastiest waste on the massive Hanford cleanup site next month. The so-called K-Basin holds sandy, explosive, potentially flammable and highly-radioactive sludge stored in six large containers. A Yakama Nation leader, Russell Jim, has died. 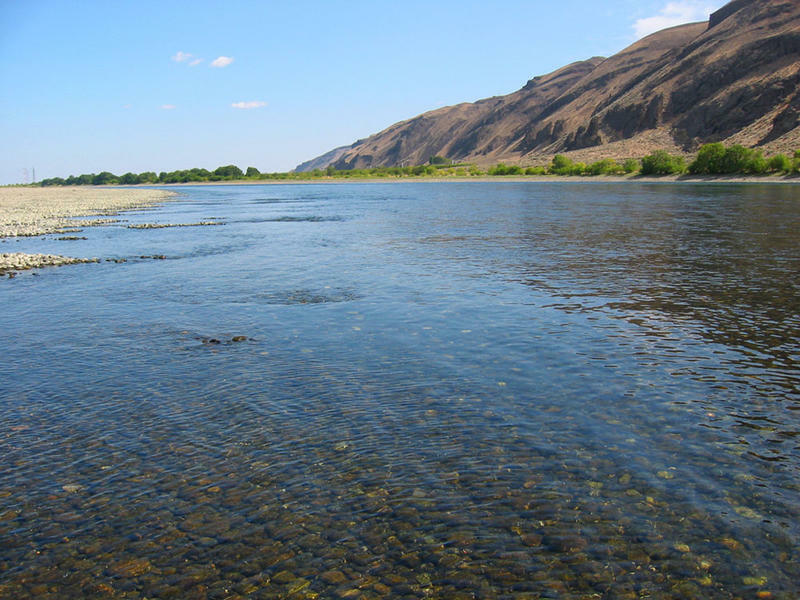 The 82-year-old was well-known by tribes and environmentalists across the nation for his fight to clean up Hanford. 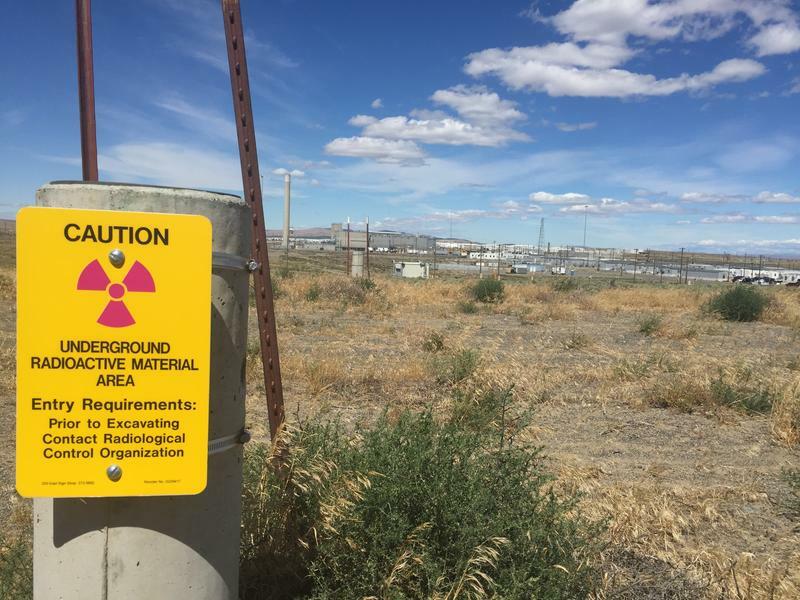 The U.S. Department of Energy is launching a federal investigation into a demolition site at the Hanford nuclear reservation where radioactive waste from the site has been spreading in unexplained ways. 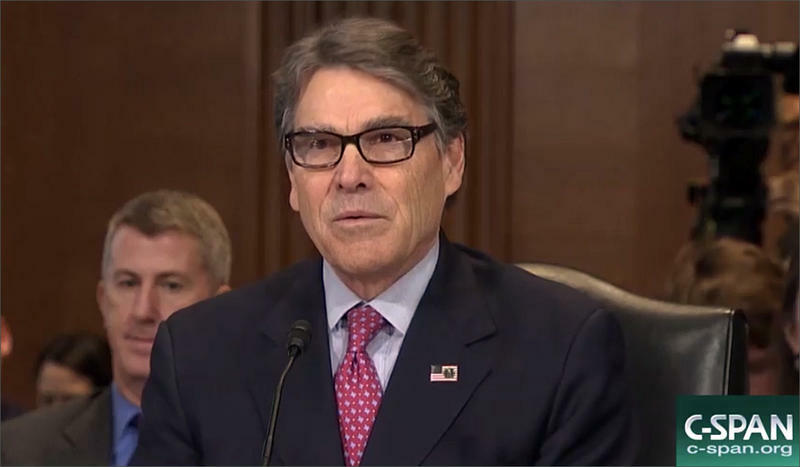 Northwest Senators had a lot of questions for U.S. Energy Secretary Rick Perry during a Senate committee hearing Tuesday morning. 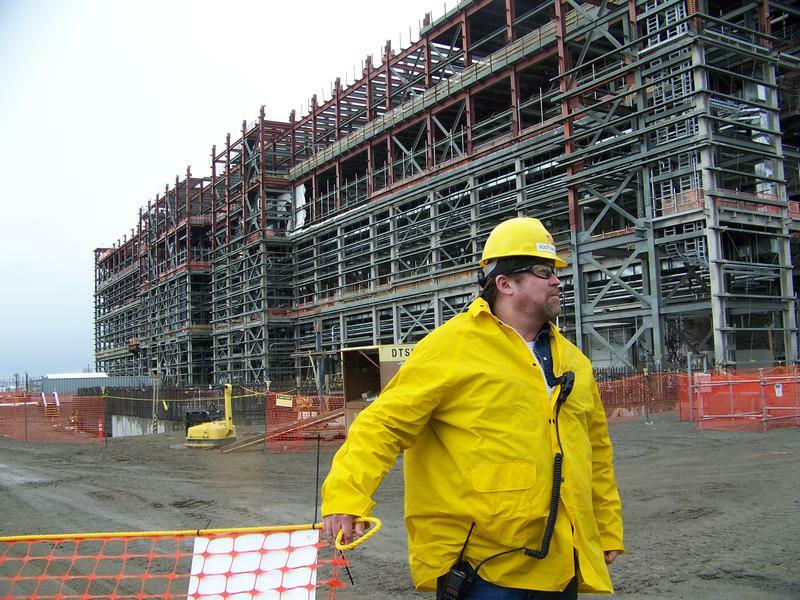 They grilled him on the safety of steel in a massive treatment plant under construction at the Hanford nuclear site. 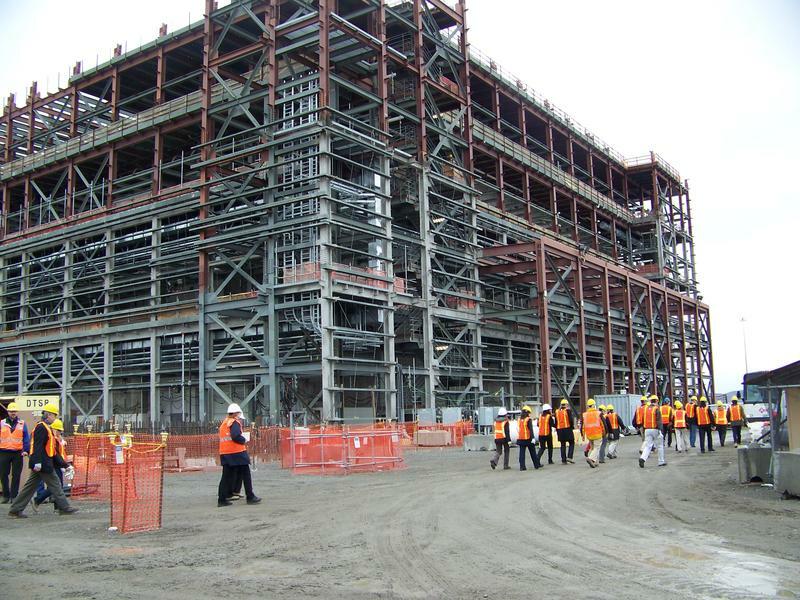 The U.S. Department of Energy is demanding thousands of pages of documentation from one of its top contractors at Hanford. They want to know exactly what grade of steel is being used in a massive radioactive waste treatment plant at the decommissioned nuclear site. 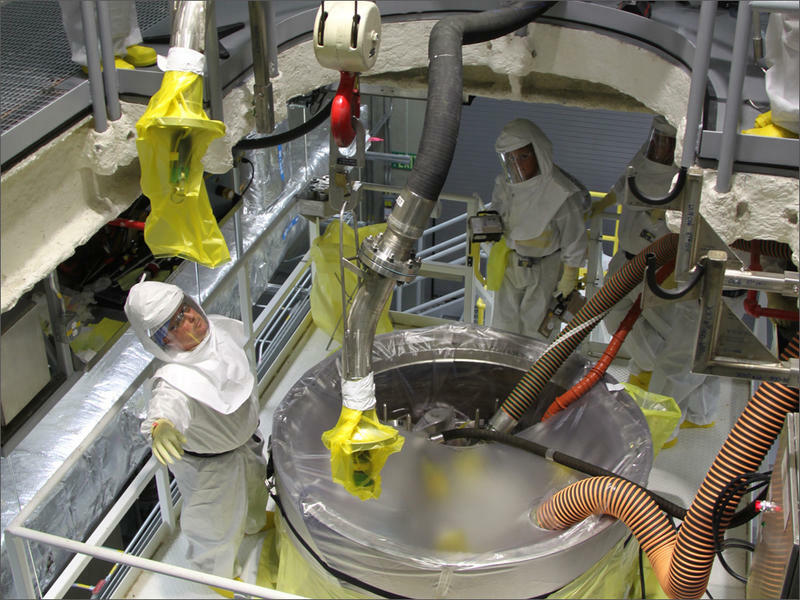 Prompt communication between workers and management at the Plutonium Finishing Plant did not occur, so radioactive waste continued to spread at Hanford. That’s according to a new report out Thursday. 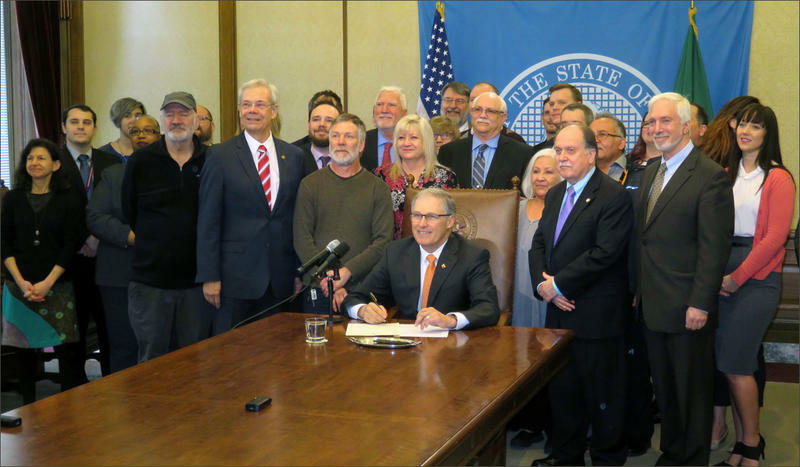 Washington Governor Jay Inslee Wednesday signed legislation aimed at helping workers at the Hanford nuclear reservation. The law will allow workers who have been exposed to toxic chemicals or radioactive waste more easily access compensation for medical treatment. 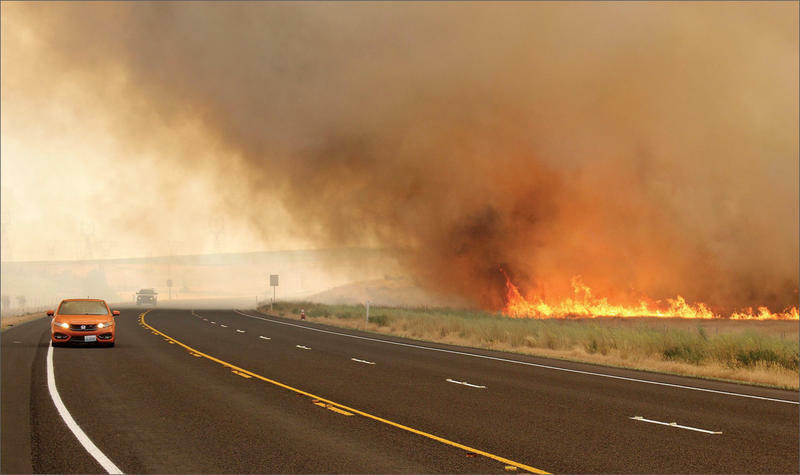 The National Academy of Sciences is conducting days of meetings in Richland, Washington, this week. 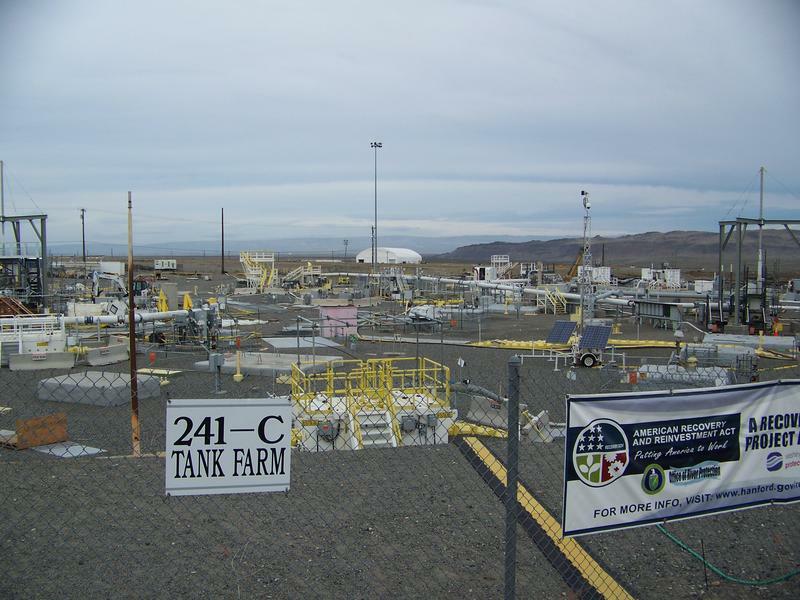 On the agenda is what to do with a lot of liquid radioactive waste at the Hanford nuclear reservation.